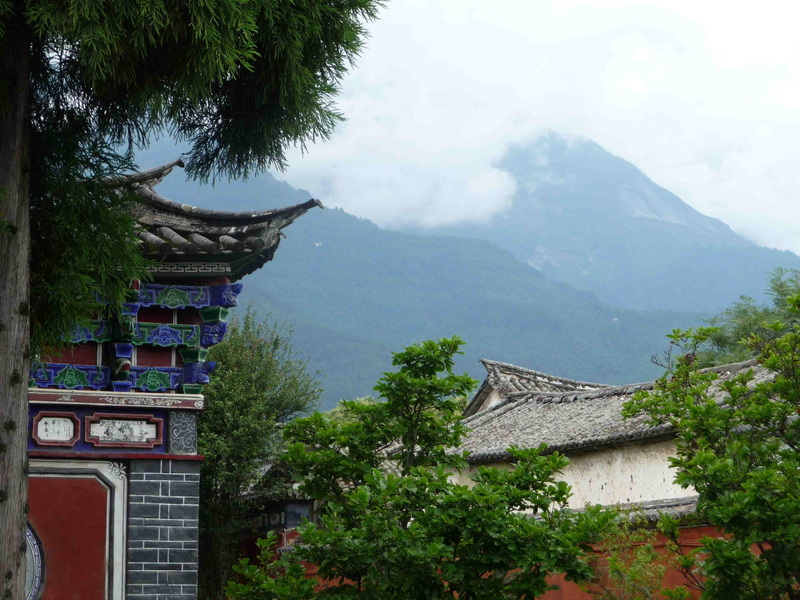 Scroll down for details of our adventure trips to the mighty Yunnan Province in China, or take a look through our UK activities and see if there’s one for you. 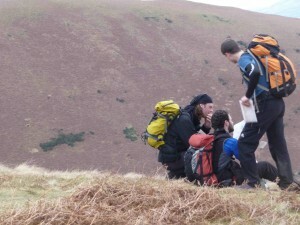 We’re always happy to chat if you have questions or if you’d like more detail about our adventure weekends & courses. We aim to make all our activities fun and inclusive and the Rough Edge touch means every adventure you have with us will be sociable and exciting. info@roughedgeadventure.com if you have a question or simply want some help or advice. On all our courses, if you get your own group together (6+) we will give you a 10% discount on the total weekend cost. Bunkhouse accommodation and basic food are all included. Speciality organic catering is available (quoted separately). All our accommodation venues are within walking distance of a pub. Spend a weekend surrounded by stunning scenery and walking some of the UK’s most beautiful mountains, safe in the hands of our qualified Mountain Leading staff. 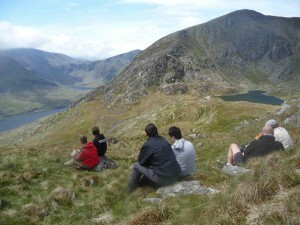 Courses take place in Snowdonia, The Brecon Beacons or in The Lakes and dates are flexible according to demand. Walking in Scotland is also available by request. info@roughedgeadventure.com if you have a question or simply want some help or advice. 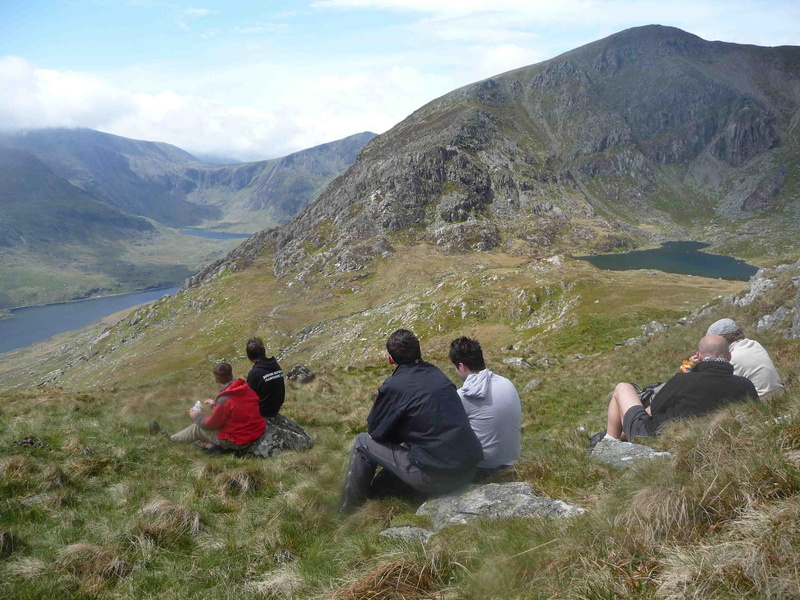 Boost your navigation skills with our qualified Mountain Leading staff in the mountains of either North or South Wales. This course is ideal for you if you have done some map reading and navigation but want to hone your skills, or if you haven’t read a map for a while and you think you need some guidance and encouragement to get back into it. 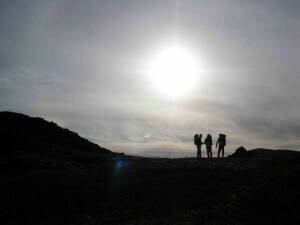 We also cover route planning and the weather and some of the basic things to think about before you take a group out into the hills of the UK. How to make it all look effortless – we can help. You navigate already and possibly already lead groups, but this course helps you towards the standards expected of a Mountain Leader. Reading land features, weather and group dynamics, detailed route planning, dynamic risk assessments and fallback strategies are all included. You will come away from this course with the tools you need to move your navigation several gears up. Boost your confidence and your ability with a weekend learning climbing outdoors. 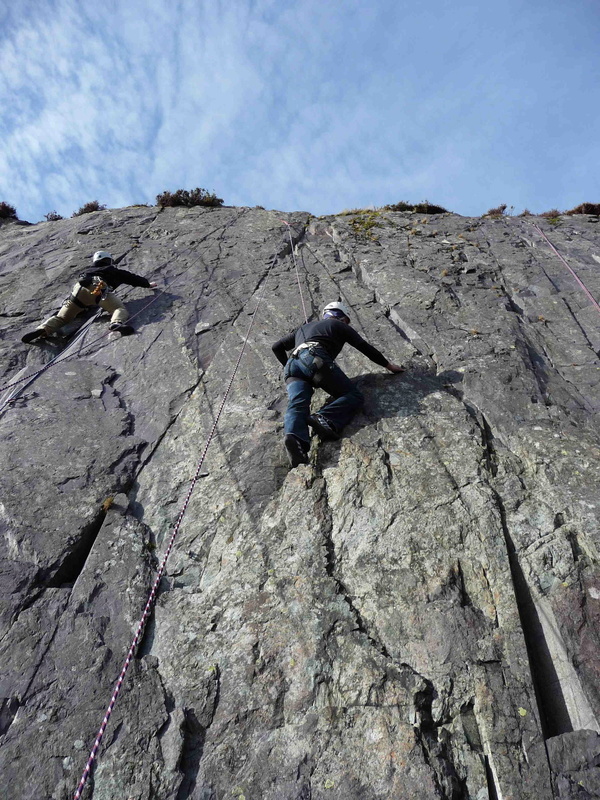 Our qualified instructors will introduce you to some of the basic skills of outdoor single pitch climbing on some famous crags in either North or South Wales and then teach you how to abseil back off them again. We try and pack in as much climbing as possible on these weekends, so this course is perfect for you if you just want to have some fun outdoor climbing – even if you have never tried it before. It is also a great way to spend a weekend with your mates, overcoming some of the challenges you will face. All technical & safety equipment is provided. 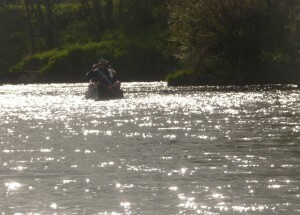 Paddle away your worries on a relaxing and refreshing weekend canoe-camping on the river Wye. 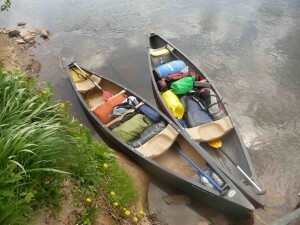 Your instructors will take you on a serene trip and teach you some of the basics of tandem canoeing. As evening falls you will pull in to an idyllic camping spot, put up your tent and relax for the evening with some hearty tucker round a camp fire. 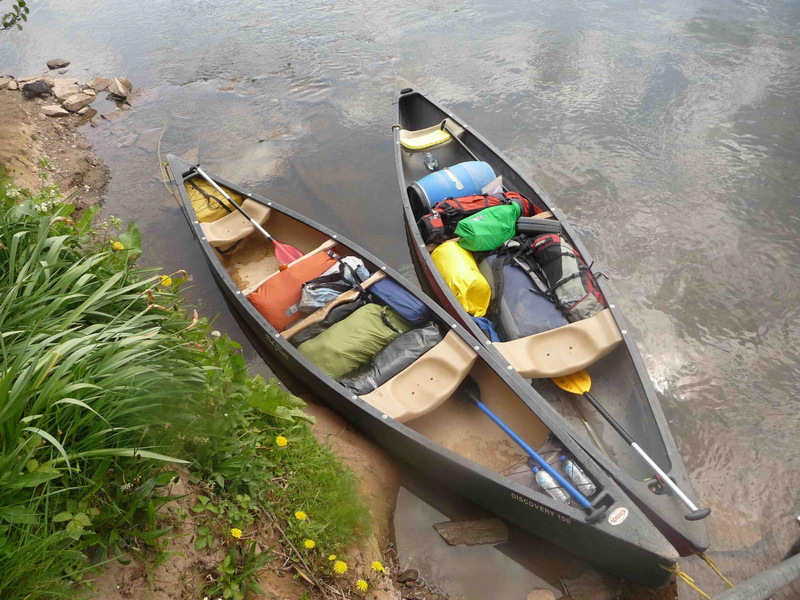 This weekend is perfect if you’d like to progress your canoeing skills, or if you simply want to chillax on the water and under canvas. Boats and all safety equipment are provided. Never been boating before? Then this weekend’s for you. Our instructors will introduce you to some of the basic skills you need to get yourself moving and enjoying paddling. 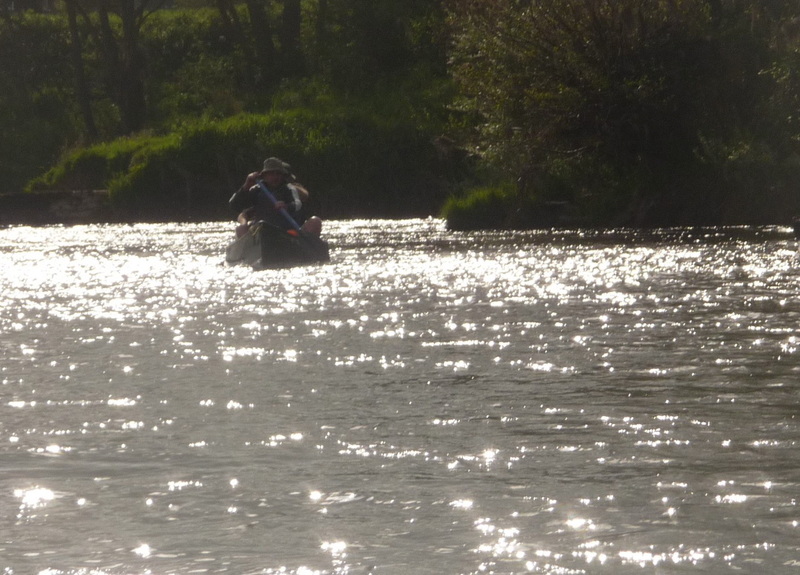 One of the days is spent in kayak and the other in canoe, so you get a unique chance to try both craft. And once you are up and paddling, the lake and the water are yours to enjoy. Boats and all safety equipment are provided. 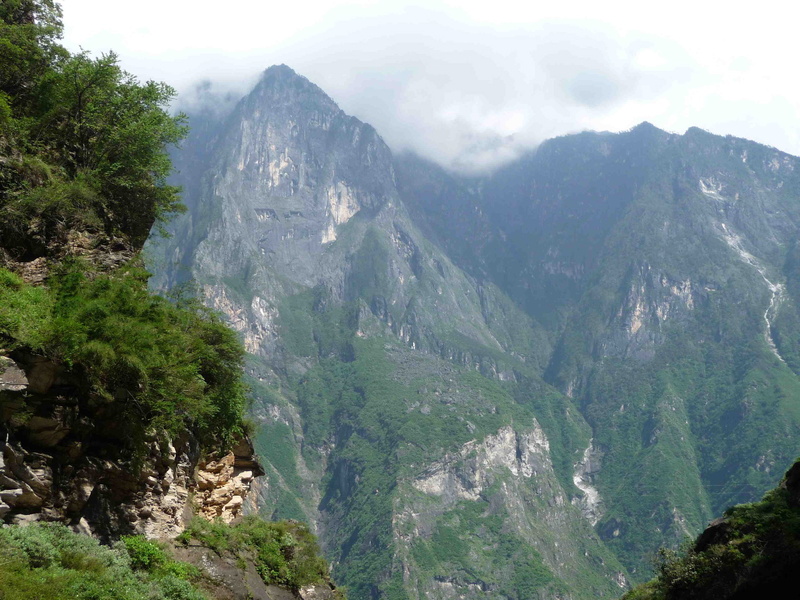 For a breathtaking adventure holiday of a lifetime, come with us on a two week tour of the mighty Yunnan province in South West China. 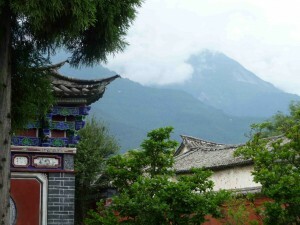 You will stay at quirky and beautiful places along the way, there will be acclimatisation days, tourist days and trekking in the massive mountains of the dragon’s tail. Ultimately we arrive at stunning Tiger Leaping Gorge where we trek this rite of passage trail together. By special arrangement, we offer First Aid courses to groups or companies. Please contact us to find out details and how to book. By special arrangement, we offer basic orienteering courses to schools and groups. Please contact us to find out details and how to book. By special arrangement we offer mountain biking courses to individuals or groups. Please contact us to find out details and how to book.